Your healing is your responsibility. Powerful, and true. You may not be responsible for the trauma you experienced, but no one else is responsible for your healing. 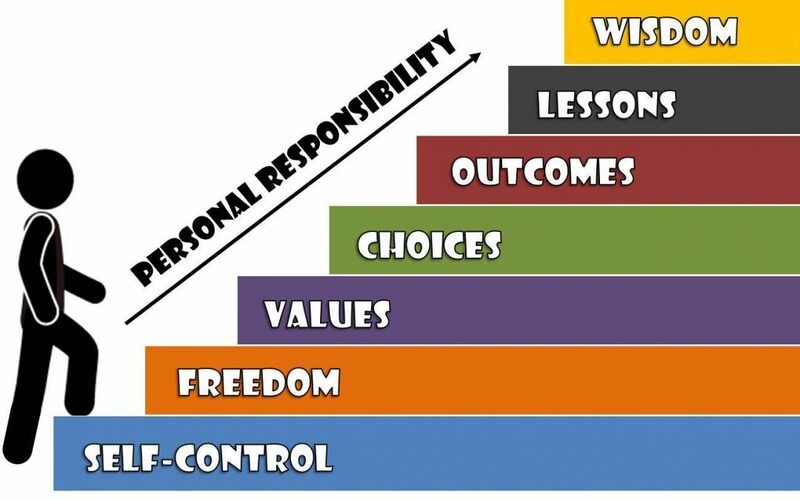 This really gets at the idea of accountability and personal responsibility for our minds, emotional health, and overall well-being. No one else is going to initiate, engage in, or work hard to make those changes in your life – nor should they, and perhaps more importantly, could they. That’s right: It is literally impossible for another person to “heal” you. You have to want to change. You have to want things to be different. This is because for your inner self to feel different, think different, and be different, YOU have to be the one to work towards that change, growth, healing, etc. If you are trying to make changes for someone else, that also won’t work. True change must be driven by internal, intrinsic, and self-directed desire and motivation or else it won’t be lasting and won’t be your best effort. Likewise, just as your best friend, spouse, parent, sibling, etc. cannot change you and are not responsible for doing so, your therapist cannot either. It is not your therapists job to heal you or make things better. (Side note: your therapists job is to hear you, guide you, offer and teach you skills and cognitive strategies, and be supportive, but they cannot do they work for you. As in, literally – there is absolutely no way for them to do this!). Go into the process of healing as one where you are open to and perhaps asking for support, but recognizing the limitations of others and the power of you.